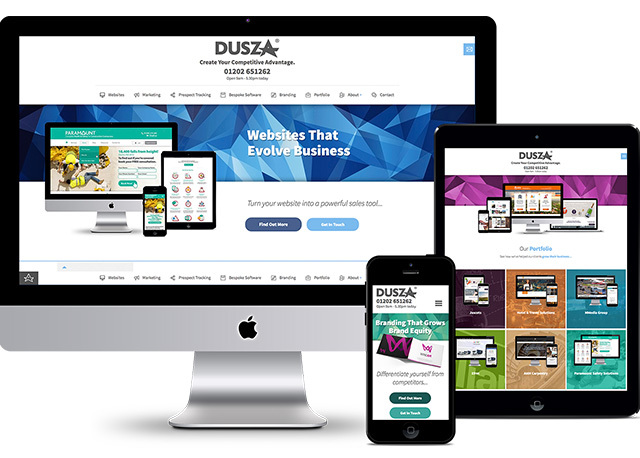 Dusza is pleased to announce the launch of our newly designed website. We’ve reach our eleventh year, thanks to our clients. During this time we’ve realised that we specialise in certain sectors, and that this is where we can offer the most value to our clients. Thanks to the incredible client relationships we’ve developed, from sitting on your boards through to recruiting on your behalf, we’ve now decided to relaunch our website to ensure that our focus is focused. 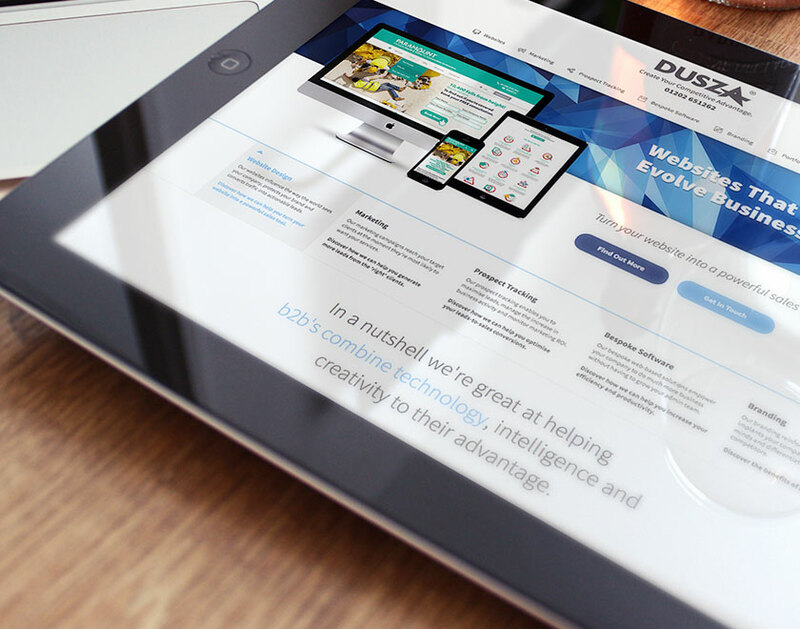 Improved usability and a better user journey enables easier access to relevant information, whether you’re looking sector-specific testimonials or to find out more about the Dusza team. We offer a transparent, client-centric approach, and the introduction of live chat helps clients and prospects to connect directly with our team and find out exactly how we can help. The implementation of SSL (Secure Sockets Layer) ensures all exchanged data remains private and integral, providing you with the assurance our website is secure and that your data is protected. Our sector-specific blog helps identify news and expertise relevant to your industry, and to further demonstrate our specialist experience. We’d love your feedback about our new website. If you have any questions, comments or suggestions, please complete our website satisfaction survey or email hello@dusza.co.uk.